All businesses are exposed to certain liability risks regardless of the industry. General liability insurance provides New Hampshire businesses with protection against a variety of covered risks that they face. General liability insurance normally safeguards businesses from certain types of third-party lawsuits. These lawsuits can be filed by competitors, customers or vendors. What Protections Do General Liability Policies Offer? Along with these, some policies also have product liability coverage or other protections. Additional coverages aren’t as commonly found in policies as the three listed above, though so it is important to ask your insurance professional questions. Moreover, when other coverages are included they sometimes have limited scopes of protection. Are Employee Injuries Covered by General Liability Policies? While general liability policies frequently cover certain injuries that third parties sustain under a policy's bodily injury protection, this coverage usually doesn’t extend to employees. Employees aren’t normally considered third parties because they work for the insured business. Instead, employee injuries typically fall under the domain of workers compensation insurance. Most employers in New Hampshire are required by law to carry this coverage, which can be purchased through a separate policy. What New Hampshire Businesses Need a General Liability Policy? All New Hampshire businesses can benefit from the protections that a general liability policy provides. It’s a type of insurance that self-employed professionals, small businesses and large corporations in all different industries need. How Are General Liability Premiums Determined? Are General Liability Policies Available Through Package Policies? General liability policies can be purchased on their own or through package policies (aka: BOP or Business Owner's Policy). Many business owners policies and commercial package policies include general liability coverage because this is a widely needed protection. Broadly speaking, the former package policy is suitable for small businesses and the latter for larger businesses. Business owners should talk with an agent to find out which of these three options (stand-alone, BOP or CPP) is best for their business, though. Are Comprehensive General Liability Policies Still Available? Many insurance companies have transitioned from the terminology of “comprehensive general liability” to simply “general liability.” Today’s general liability policies are akin to comprehensive general liability policies of yesteryear, although today’s policies have been updated as data and technology have advanced. The change in terminology was made to more accurately reflect the protections that general liability policies offer. They provide broad coverage against general liability risks, but they don’t offer truly complete coverage against all risks. That’s why they’re frequently supplemented with other policies in either a BOP or CPP. 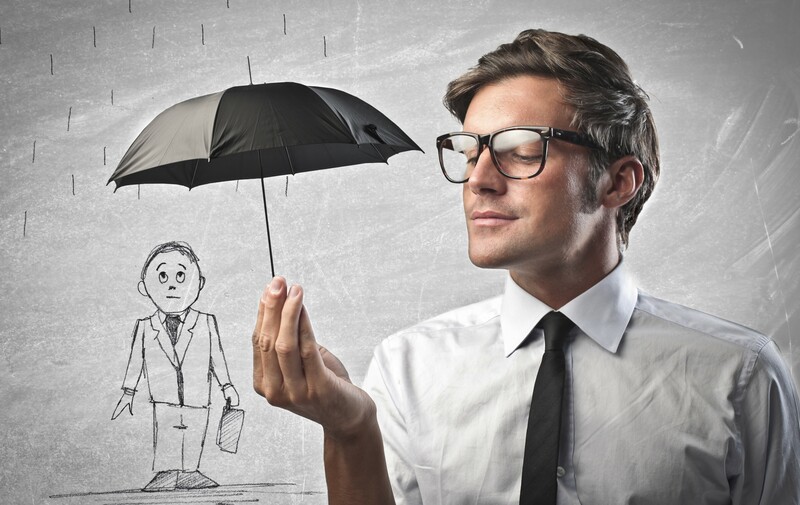 How Can Businesses Find General Liability Insurance Policies? Selecting the right general liability policy requires not only reviewing a policy's coverages and premiums, but also checking whether a policy should be purchased on its own or through one of the available package options. Sorting through all the details is time-consuming and complex. For help finding a general liability insurance policy quickly and easily, businesses can contact an HPM Insurance agent who specializes in commercial coverage options. Our agents are familiar with commercial insurance policies and will know what to look for in a general liability policy and how to compare the different purchase options. HPM Insurance has been protecting businesses in New Hampshire, New England and beyond since 1860. We have an experienced staff and convenient locations throughout the state, including in Amherst, Bedford, Bristol, Franconia and Laconia. Contact us today!